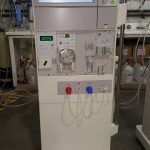 The 2008T machine with Clinical Data eXchangeTM (CDX) represents the next generation of hemodialysis delivery systems offering immediate access to dialysis treatment and vital medical information at patient chair side. 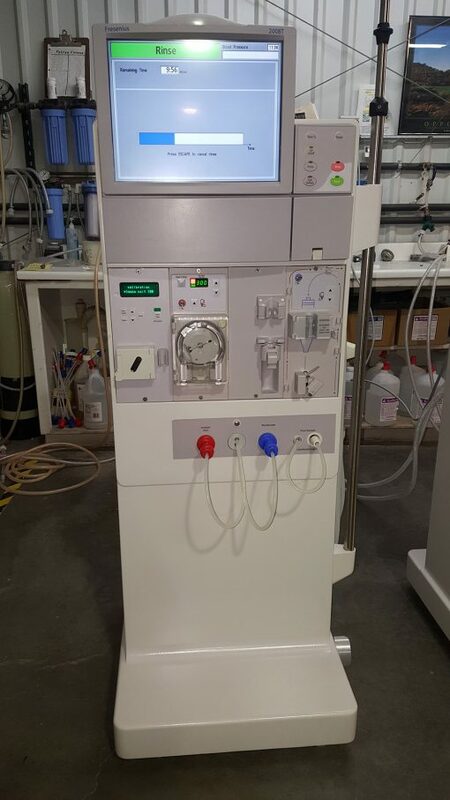 The 2008T hemodialysis machine is indicated for acute and chronic hemodialysis therapy. 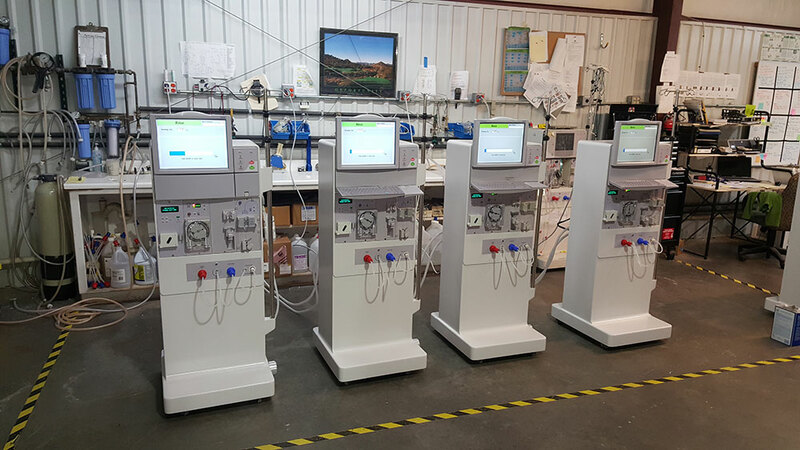 It is our next generation in a decades-long commitment by Fresenius Medical Care to the treatment of end-stage renal disease—providing the latest technology, feature-driven, on a proven platform.